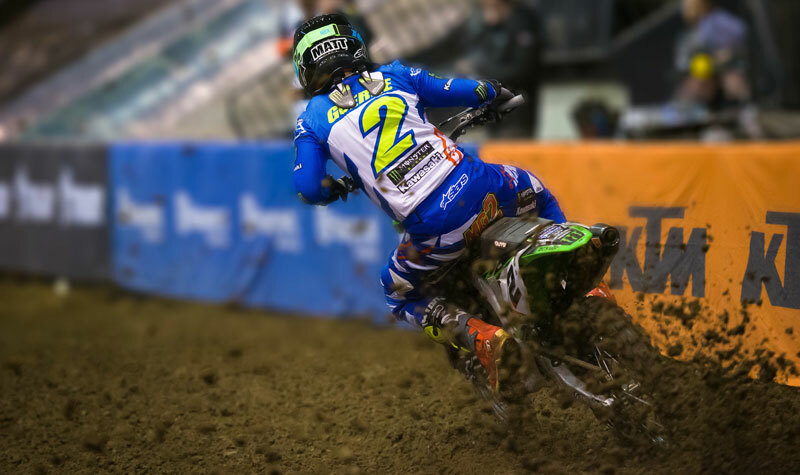 The Monster Energy Alpinestars Piller’s Kawasaki Race Team officially kicked off the 2019 season this past weekend in Abbotsford, BC, at the first round of the Arenacross Tour. The Abbotsford Centre was the host of a very challenging course. The freshly built indoor track was made of soft dirt and quickly became highly demanding for all the riders. None the less, both Kawasaki riders overcame the tough conditions and put on an amazing ride to finish the night on the podium. 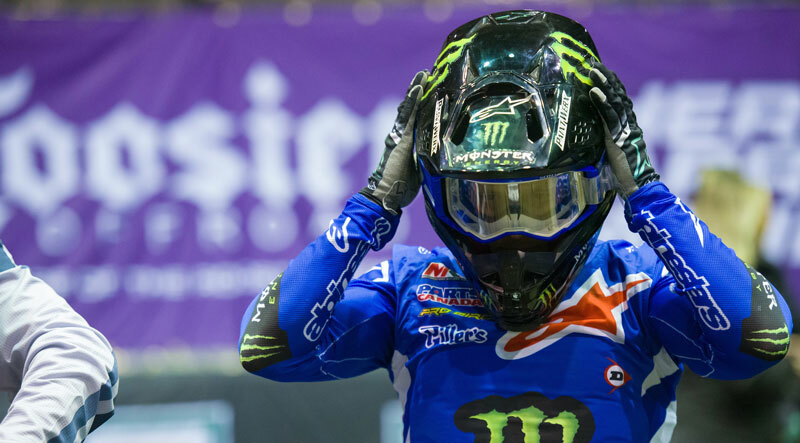 The Monster Energy Alpinestars Piller’s Kawasaki Race Team will now be traveling past the Rocky Mountains to Calgary, Alberta for round 2 of the Arenacross Tour this coming Saturday, April 13th.